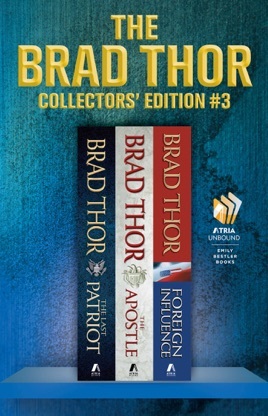 An elegant hardcover boxed set including The Last Patriot, The Apostle, and Foreign Influence, from #1 New York Times bestselling author Brad Thor. June 632 A.D.: The prophet Mohammed shares a final and startling revelation. Within days, he is assassinated. September 1789: Thomas Jefferson uncovers a conspiracy that could change the face of Islam. Present day: Men still kill to keep the secret hidden. 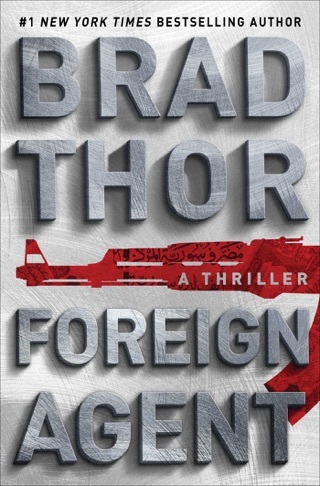 When a car bomb explodes outside a Parisian café, counterterrorism operative Scot Harvath is thrust back into the life he has tried desperately to leave behind. 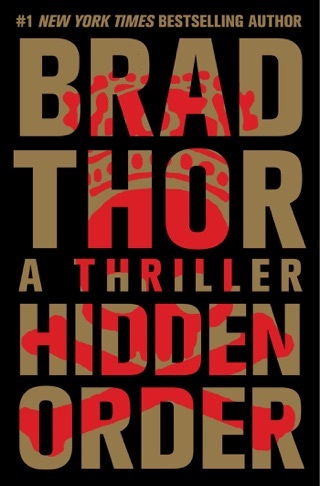 In a race to uncover an ancient secret with the power to stop militant Islam, Harvath will risk everything to reclaim Mohammed’s final revelation and defeat one of the deadliest evils the world has ever known. Every politician has a secret. And when the daughter of a politically connected family is kidnapped abroad, America’s new president will agree to anything—even a deadly and ill-advised rescue plan—in order to keep his secret hidden. 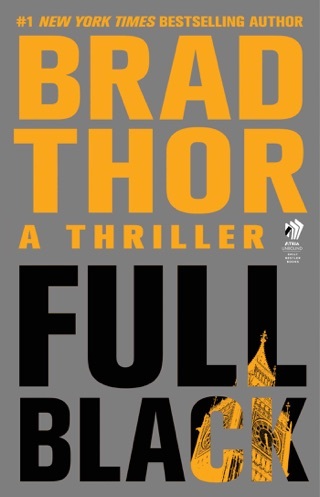 But when covert counterterrorism operative Scot Harvath is assigned to infiltrate one of the world’s most notorious prisons and free the man the kidnappers demand as ransom, he quickly learns that there is much more to the operation than anyone dares to admit. 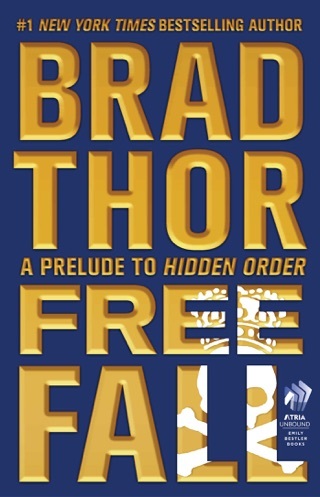 As the subterfuge is laid bare, Harvath must examine his own career of ruthlessly hunting down and killing terrorists and decide if he has what it takes to help one of the world’s worst go free. Buried deep within the black ops budget of the Department of Defense, a newly created spy agency reports only to a secret panel of military insiders. 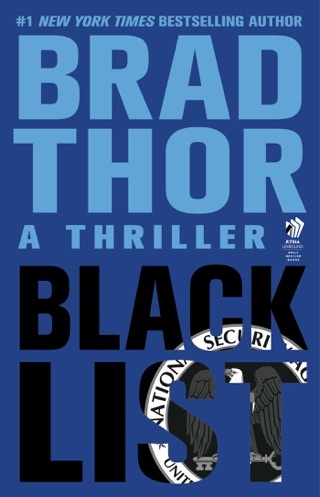 Its job: target America’s enemies—both foreign and domestic— under charter of three simple words—Find, Fix, and Finish. When a bombing in Rome kills a group of American college students, the evidence points to a dangerous colleague from Harvath’s past. Leveraging this relationship to lure the suspect out of hiding, Harvath must destroy him. But what if it is the wrong man? In Chicago a young woman is struck by a taxi in a hit-and-run, and the family’s attorney uncovers a shocking connection to the Rome bombing. 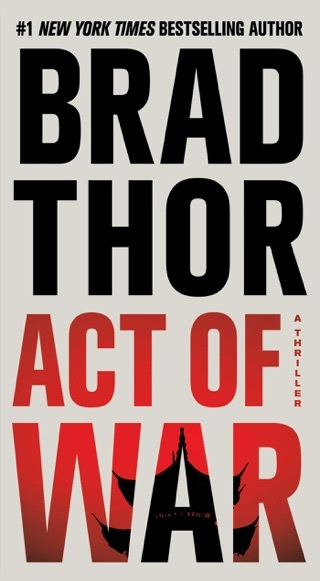 Harvath must link together the desperate violence, and race to prevent one of the most audacious and unthinkable acts of war in the history of mankind. As with the previous six books i enjoyed this book BUT, the last book was cut short and left unfinished. I dont like books that either act as teasers to get you to buy more books, or end with summaries of events to end the book. I want a complete story when I read a book.